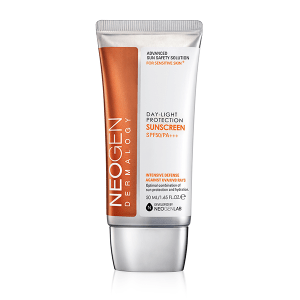 Absorbent yet hydrating sunscreen formula containing SPF50, protects your skin from sun damages while not clogging your pores and keeping your skin moist and supple throughout the all-day sun protection!Sunscreen offers an intensive protection against harmful UVA/UVB rays during your everyday outdoor activities! 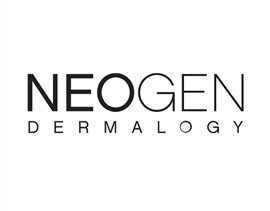 It protects your skin from high UV rays and outer environment while soothing damaged skin to achieve a healthy and vitalizing skin. It also contains a fresh boost of moisture to provide all day skin-soothing hydration for light, absorbing smoothness all day. 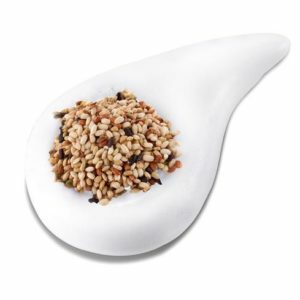 Exfoliation that is so easy, convenient, effective yet gentle. 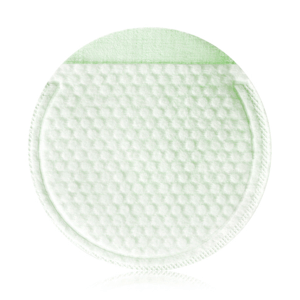 Patented hypoallergenic cotton gauze pads provide a dual texture layer to gently exfoliate dead skin cells, excess sebum, and impurities and softly wipe away exfoliated skin to even out textures while delivering skin benefiting ingredients in the process. 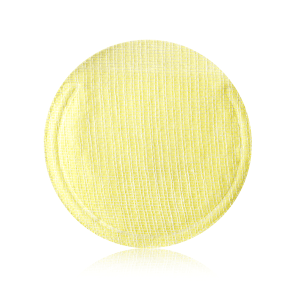 Soaked in Vitamin C rich serum formulated from various antioxidant and vitamin-rich natural ingredients, these convenient cotton gauze peeling pads will leave your skin smoother, radiant, and brighter than ever. It is like sunshine in a jar for your skin! Exfoliation that is so easy, convenient, effective yet gentle. 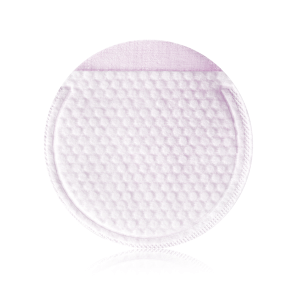 Patented hypoallergenic cotton gauze pads provide a dual texture layer to gently exfoliate dead skin cells, excess sebum, and impurities and softly wipe away exfoliated skin to even out textures while delivering skin benefiting ingredients in the process. 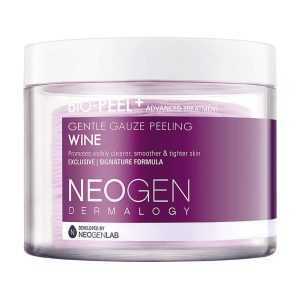 Soaked in a wine serum containing potent antioxidants like Resveratrol; these convenient cotton gauze peeling pads will leave you skin looking smoother, brighter, tighter, and healthier. Your daily glass of wine in a jar without the calories! 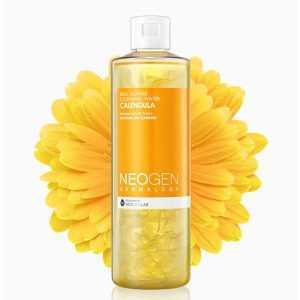 Enriched with real calendula petals,extract and natural cleansing agents that effectively cleanses makeup,impurities and dirt from face while hydrating the skin for a refreshed and replenished skin. A cleansing stick formulated with naturally derived ingredients with effective natural cleansing benefits. 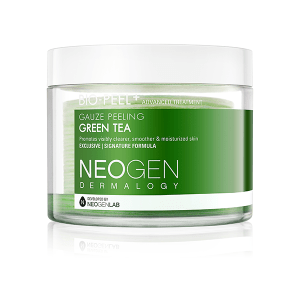 Further embedded with real crushed green tea leaves, experience the added benefits of soft exfoliation while the skin cleansing formula works to remove makeup, impurities, and dirt on the skin with a fresh and moisturizing finish. 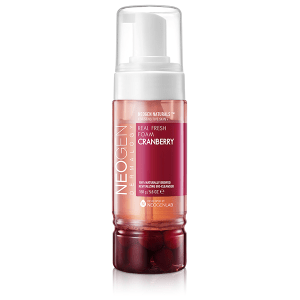 Gentle and hydrating foam cleanser formulated with natural ingredients and featuring 100% real cranberries freshly revitalizes tired and dull skin with every cleansing experience. 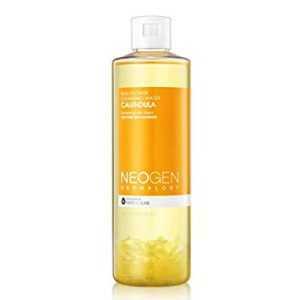 Its hypoallergenic foamy lather smoothly cleanses away all impurities, wastes, and makeup without any irritation, leaving the skin smoother and fresher. 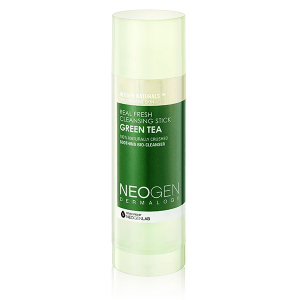 Enjoy a soothing benefit of real green tea with this bubbly foam cleanser! 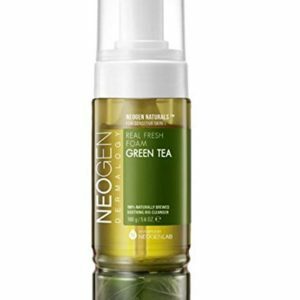 This hydrating foam cleanser lathers up to remove impurities, dirt, and makeup, leaving skin feeling refreshed and moisturized. 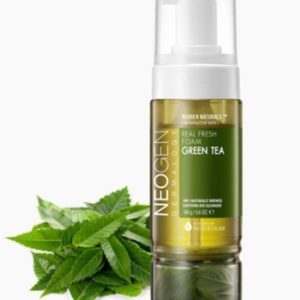 Gentle and hydrating foam cleanser formulated with natural ingredients and featuring 100% real green tea freshly delivers soothing and skin refreshing benefits with every cleansing experience. 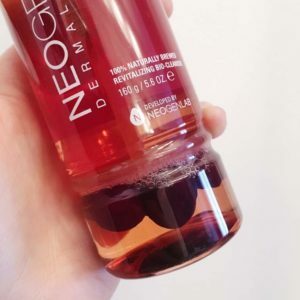 Its hypoallergenic foamy lather smoothly cleanses away all impurities, wastes, and makeup without any irritation, leaving the skin smoother and fresher. 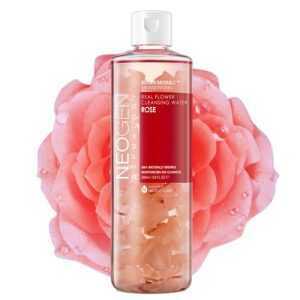 Gently removes make-up and impurities without irritating as it refreshes and soothes skin. 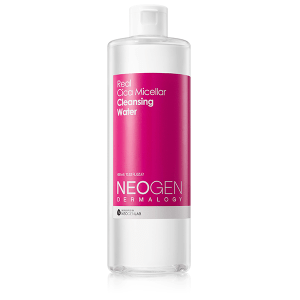 A no-rinse micellar cleansing water with micellar technology perfectly cleanses away all skin impurities and makeup. Enriched with skin soothing ingredients, Centella Asiatica extract and Madecassoside, it gently finishes to a dewy and smooth skin with a moderate pH (5.5-6.5). 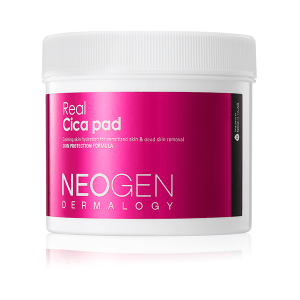 A toning and exfoliating pad thats gentle enough to be used by even the most sensitive,acne prone and highly inflamed skin. 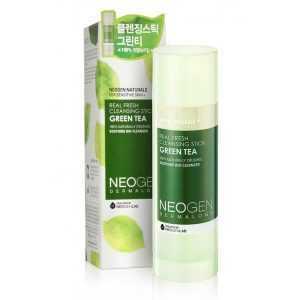 Formulated with Centella Asiatica Extract, Asiaticoside, Asiatic Acid, Madecassic Acid, Madecassoside that soothes,calms and speeds up skin healing while Hyaluronic Acid, Ceramide NP keeps the skin hydrates and moisturized.